In order to make your online buying experience simple and educational we have a short guide for you on how to buy tires! Follow along and find the right products for you simply and quickly. 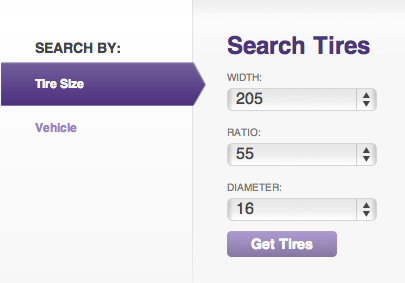 If you have a staggered fitment, factory options will be shown after this search. 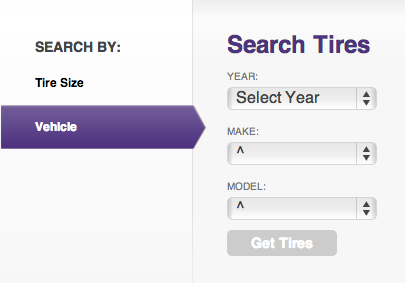 You can also filter your search results by selecting a specific brand or sorting your results by price and rating. You will be taken to your shopping cart where you can review your selection. Click on 'continue' once you have confirmed your order. Next, you will be asked to enter in your contact information. Click on 'continue' to move forward with your purchase. You will then be taken to select and enter in a method of payment. you would like to have your new products installed. Click on 'Make Reservation' to complete your order. 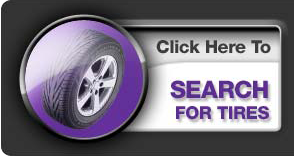 Thank you again for visiting our web site, we hope your tire buying experience with Discount Tire Centers is an enjoyable one!